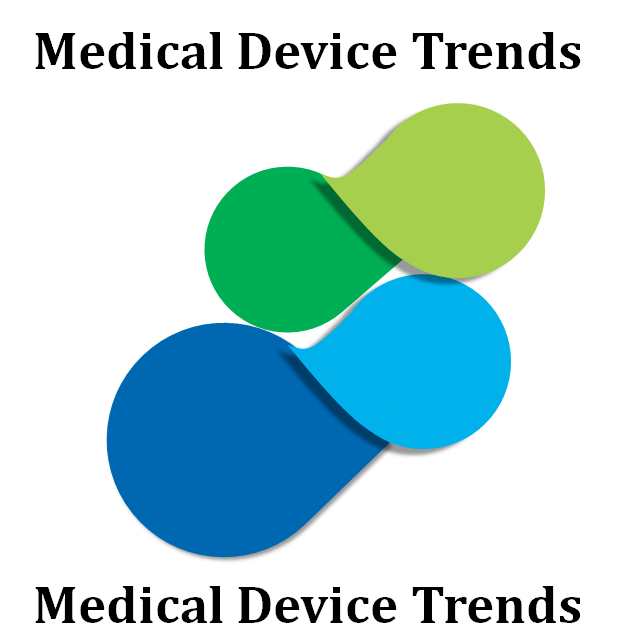 Sterilization is integral part of the medical device value chain and category intends to capture every line item pertaining to vendors flagged to this category. Brookings institution under the purview of FDA touts a report outlining post marketing surveillance strategy for booming medical device industry. Report highlights points such as usage of patient data on public and private portals for medical device tracking. It intends to draw schemes similar to Sentinel Initiative ( Electronic system tracking Pharma Products ) for medical device sector. Connectivity has been long standing outsourcing partner of medical device OEMs , and it just goes to prove its commitment to the sector by acquiring catheter manufacturer AdvancedCath. Close to 135 patients have been infected with contaminated endoscope from the period 2013 – 2014 as per article featured on fiercemedical. The bacteria to be blamed for the issue is CRE or Super bug. Some of the experts say to seek help from ethylene gas, as it is one of the most widely used decontaminating agent. Though OEMs like Olympus back the suggestion ,FDA frowns upon any sort of remedy around the same. Further it goes ahead and warns the healthcare of contamination chances even after adhering to all the standard protocols in par with manufacturer’s recommendation.